Visiting Fukuoka to study jujutsu in 1964, with a personal reference from the great Donn Draeger, Patricia Harrington spent a period at the Sekiryūkan Dōjō practising jujutsu under the direction of Sōsuishi-ryū’s 15th Headmaster, Shitama Shusaku Dai Shihan. Returning to Australia, Pat Harrington established a martial arts organisation, Sosuishi-ryu Australia, which was inaugurated in 1965. Assisted by Betty and Michael Huxley until they each passed away, she represented Sōsuishi-ryū Jujutsu in Australia until 2016. She renamed her organisation Lotus Dojos Australia that year. 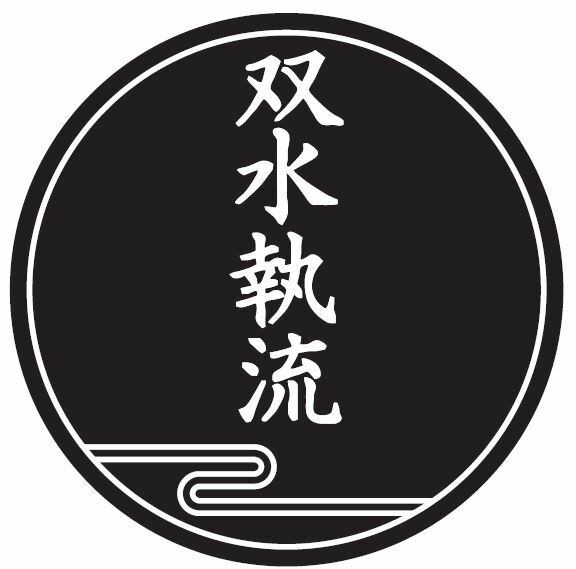 At that time the authority to represent Sōsuishi-ryū Jujutsu was transferred to Thomas Crooks and Peter Williams by the 16th and current Headmaster, Shitama Manzo Sensei, Dai Shihan. They both joined Shitama Sensei’s organisation, the Sōsuishi-ryū Jujutsu Kai. In order to correctly represent the art in Australia, Thomas and Peter subsequently separated from Patricia Harrington’s organisation and formed Kumataka Dojos Inc. In 2018, under Shitama Sensei’s guidance, Peter and Thomas established and became directors of the Sōsuishi-ryū Jujutsu Kai Australia. We thank Patricia Harrington for being the bridge that introduced Sōsuishi-ryū Jujutsu to Australia. We strive to take it forward, sharing it with current and future generations of Australians, further strengthening the bonds between Australia and Japan and ensuring this beautiful art’s survival as an invaluable historical and cultural tradition.